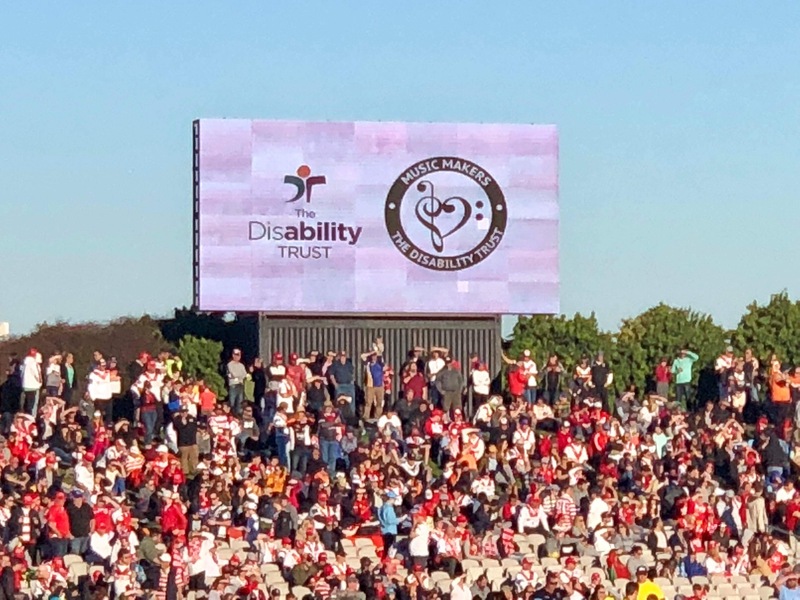 What an amazing day The Music Makers had on Sunday 15 July when they danced in front of more than 15,000 people in the middle of Jubilee Oval just before kick off of The NRL - National Rugby League game between St George-Illawarra Dragons and the Tigers. 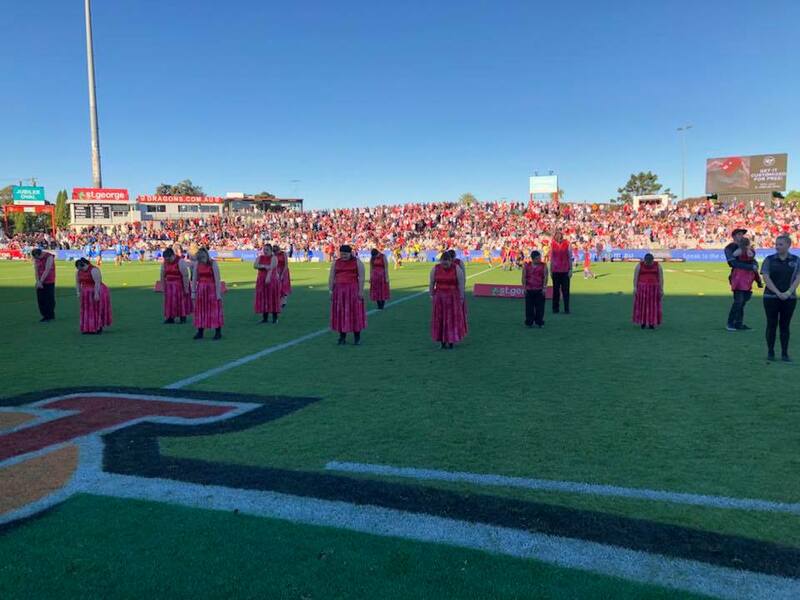 The crowd cheered and people even reached out to touch their hands as the dancers walked off the field through the tunnel. 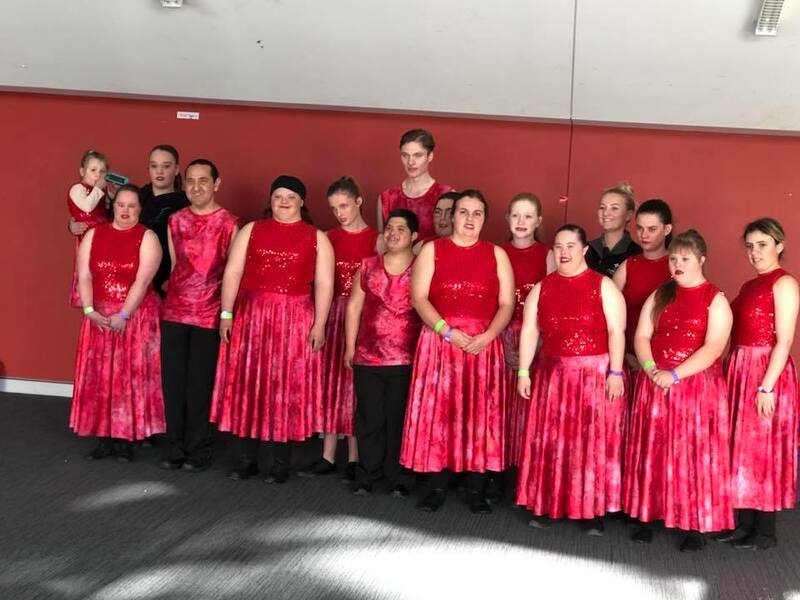 It was an amazing experience that they will never forget. 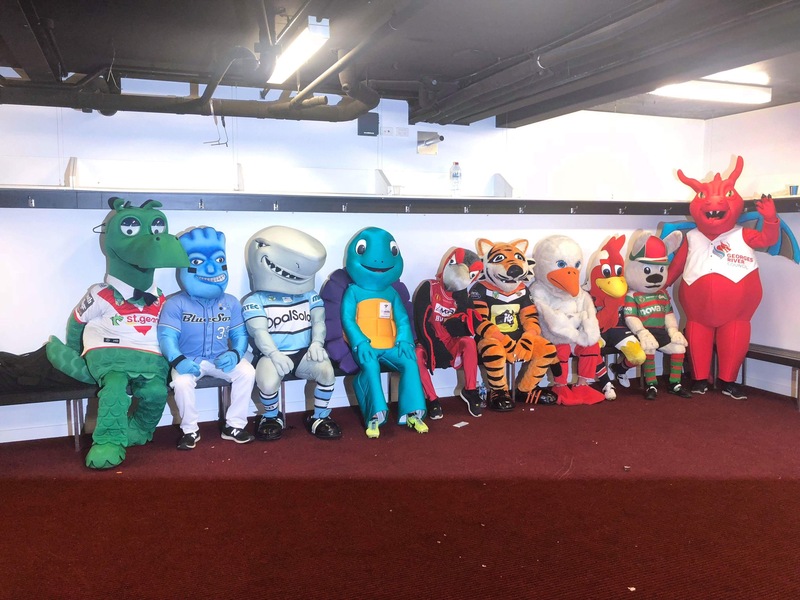 The day got even better when Trusty raced in the annual half time Mascot Race on the same day. Despite his turtle appearance, Trusty showed plenty of speed in his debut performance and managed to came a very respectable third.